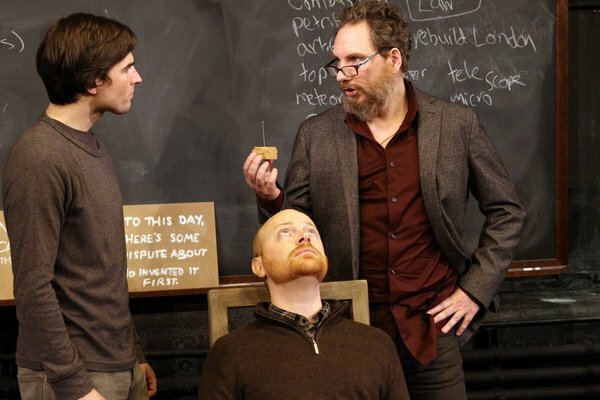 Jeff was in the Off-Broadway play, ISAAC’S EYE at Ensemble Studio Theatre. It was written by Lucas Hnath, directed by Linsay Firman. It ran from January 30 – March 10, 2013.